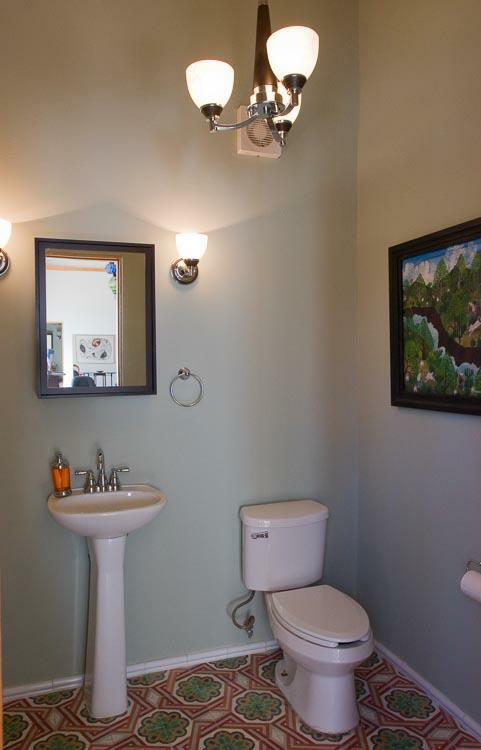 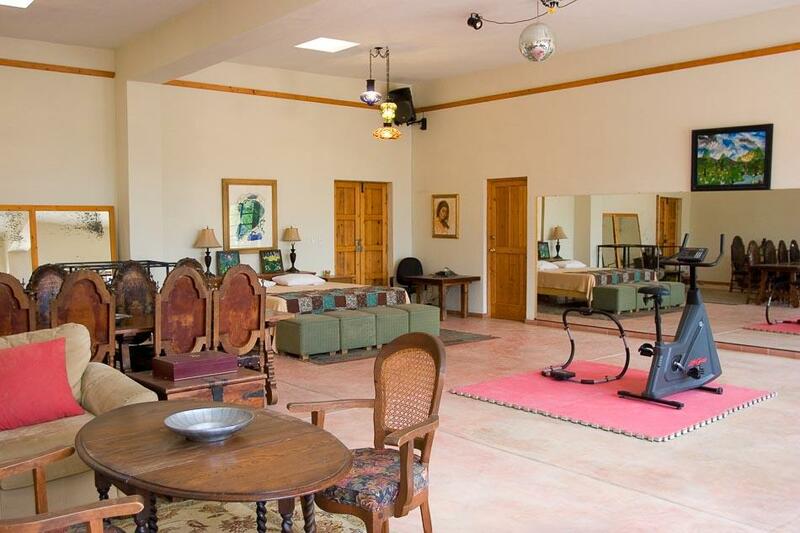 and show room,art gallery space. 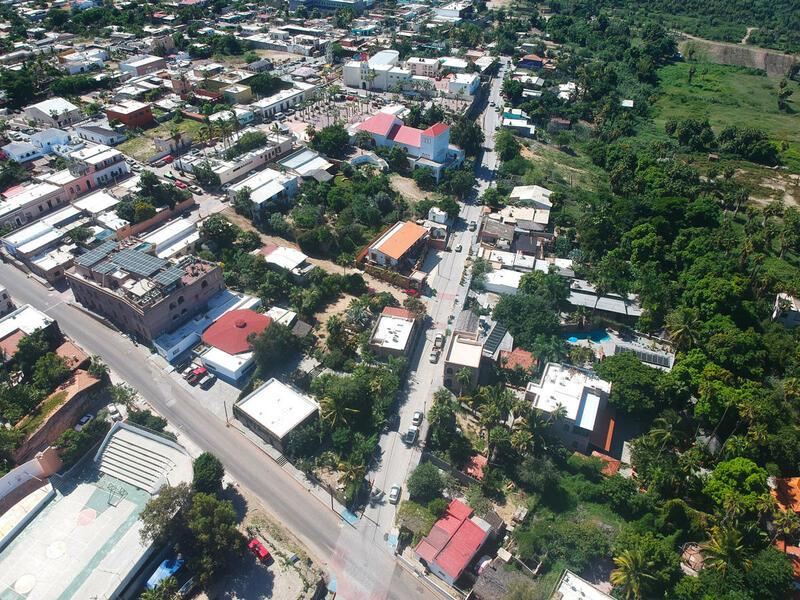 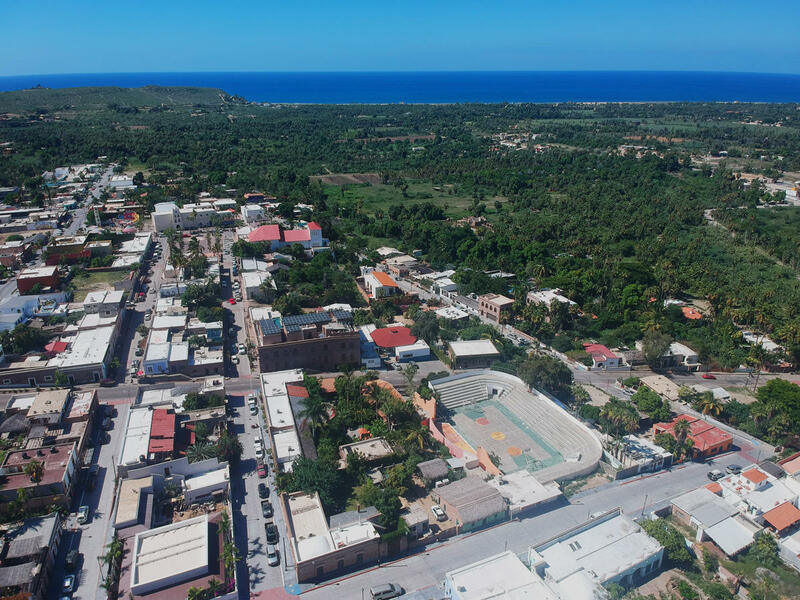 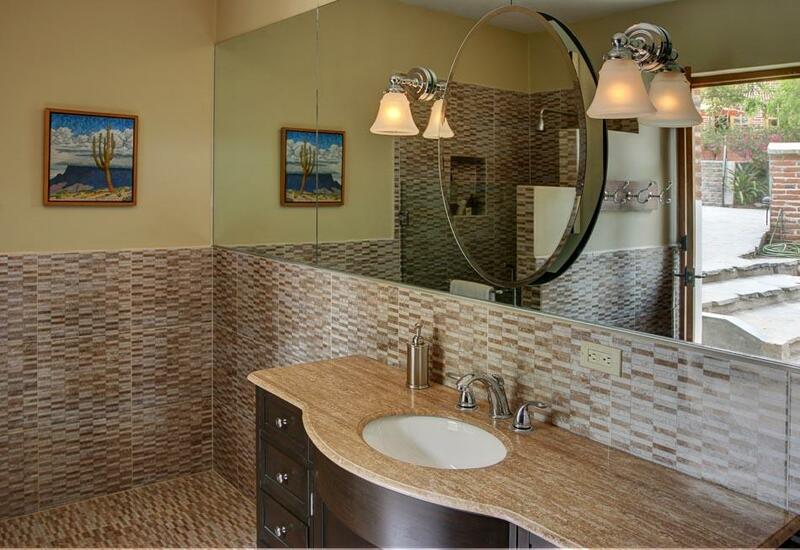 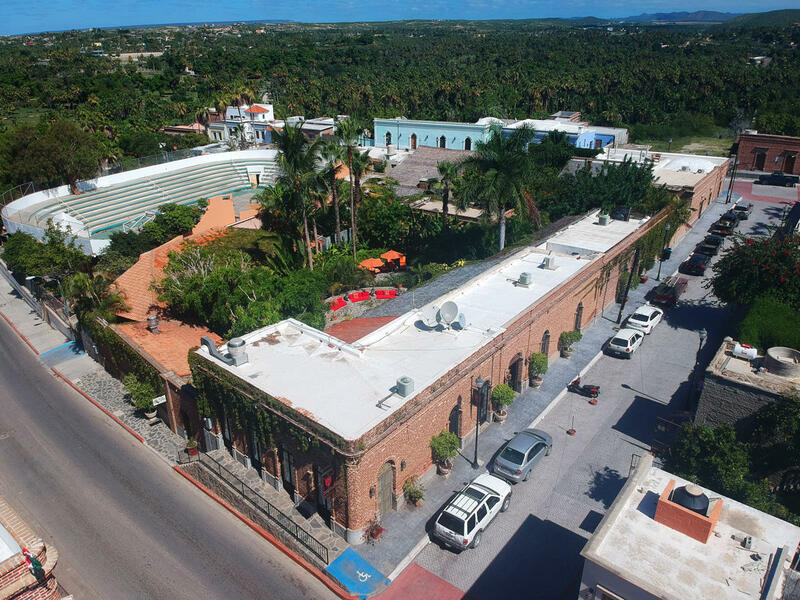 The multi use space is located on Calle Topete with tremendous commercial potential. 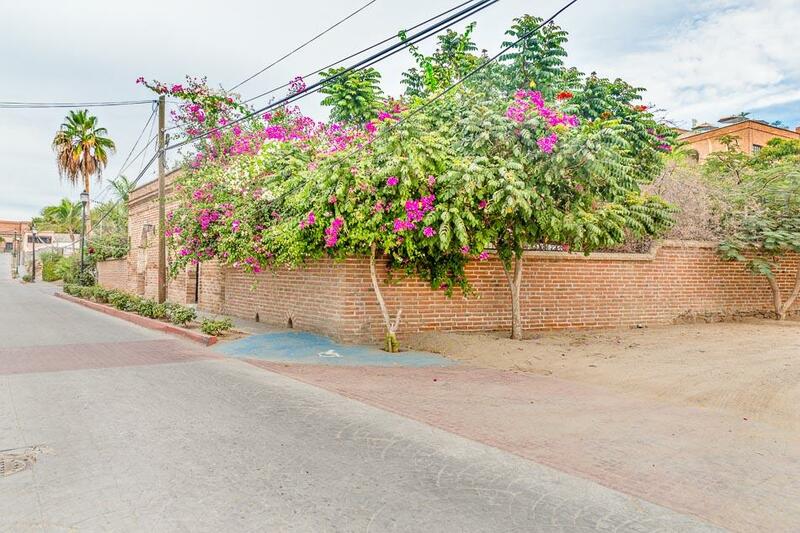 08 Calle Pilar is sold with purchase of 33 Legaspi. 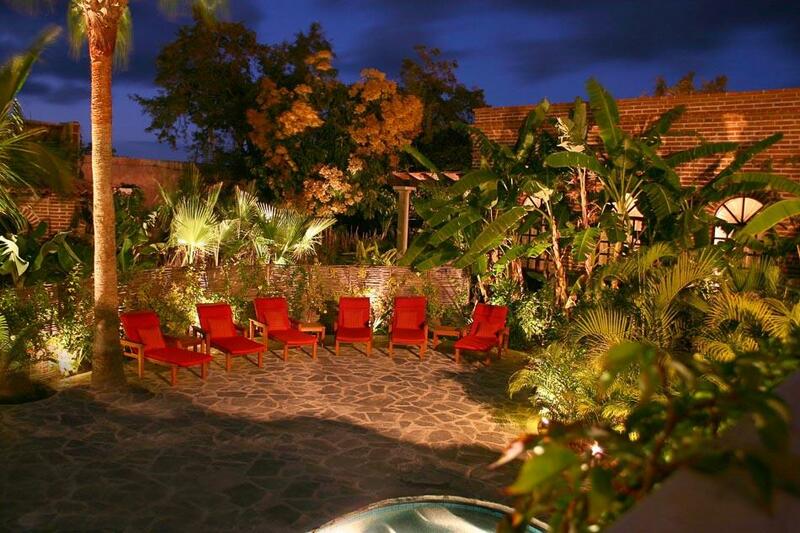 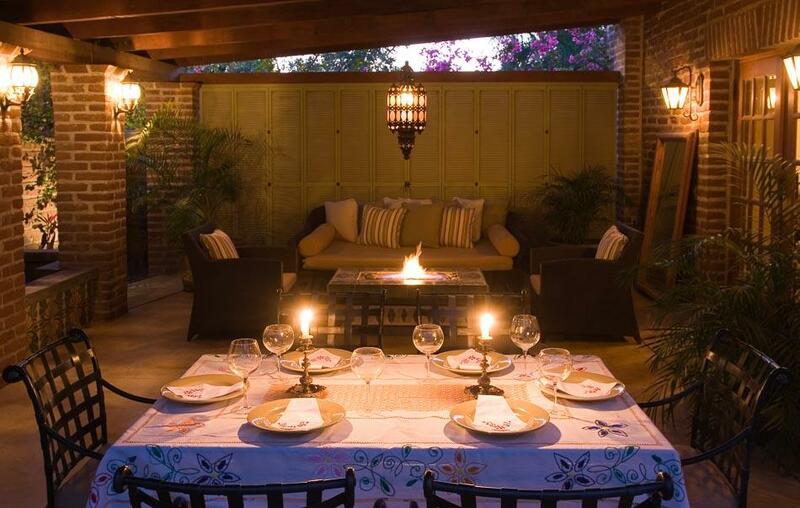 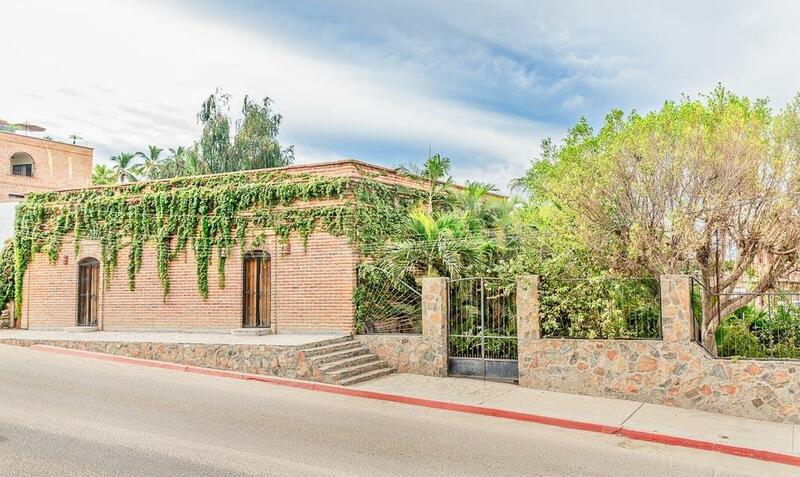 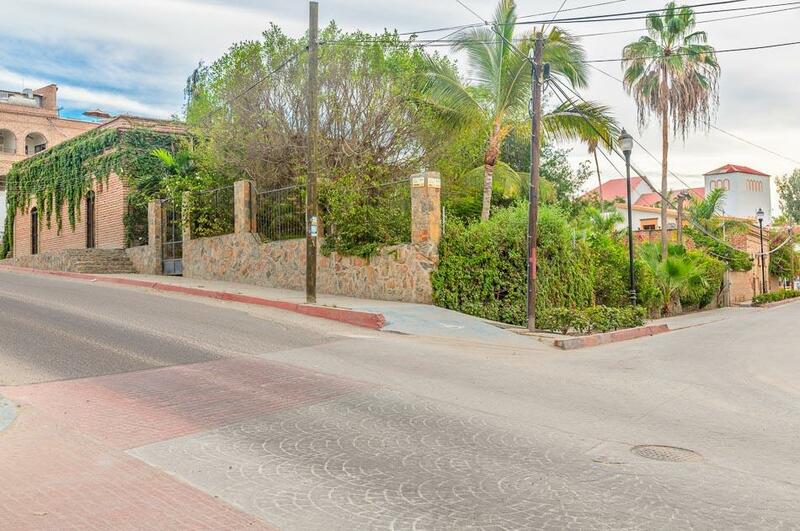 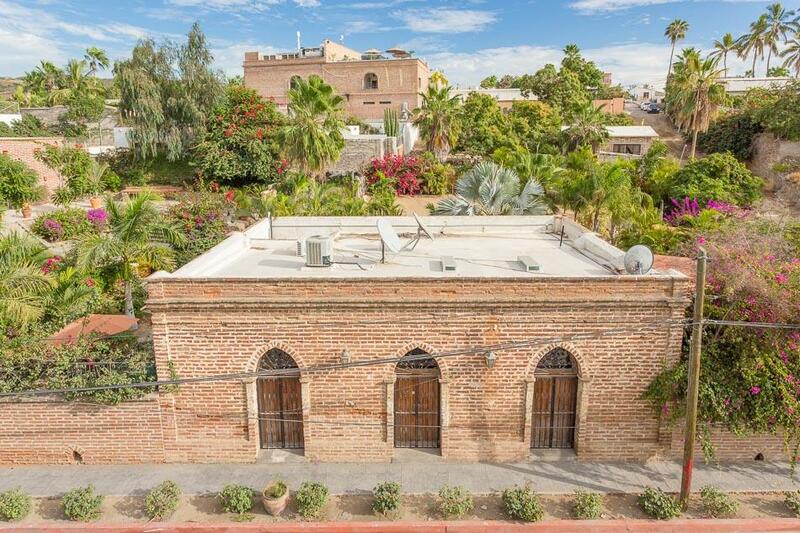 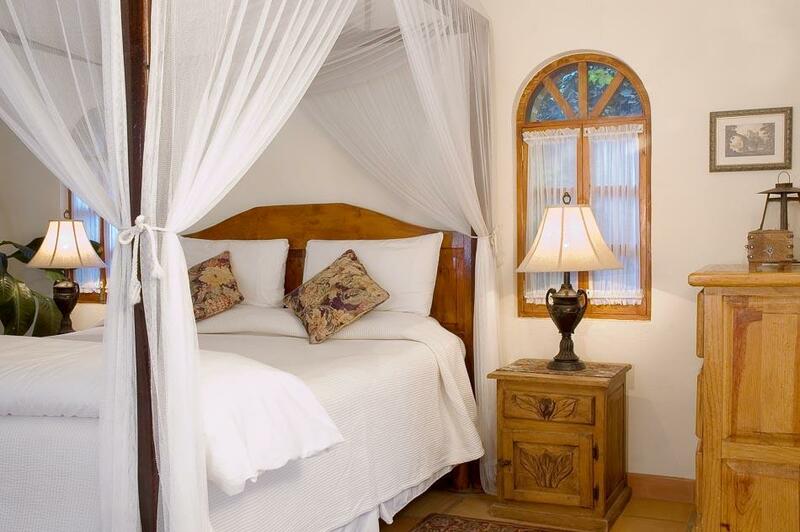 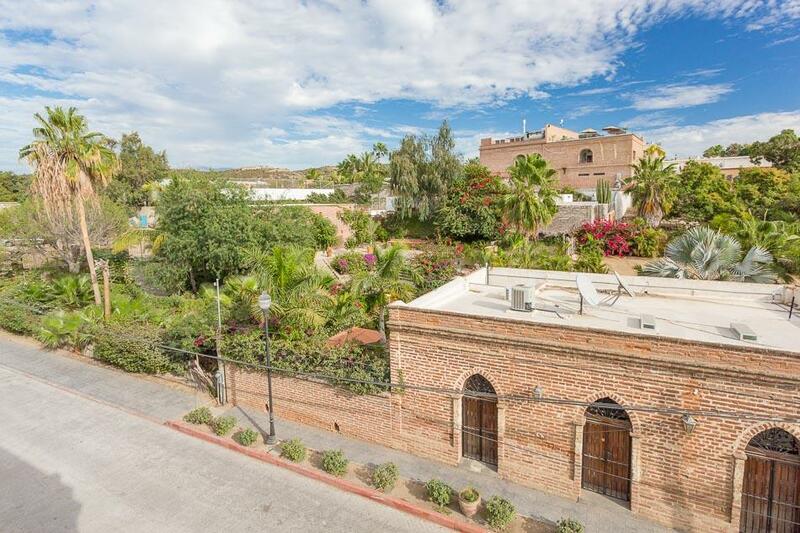 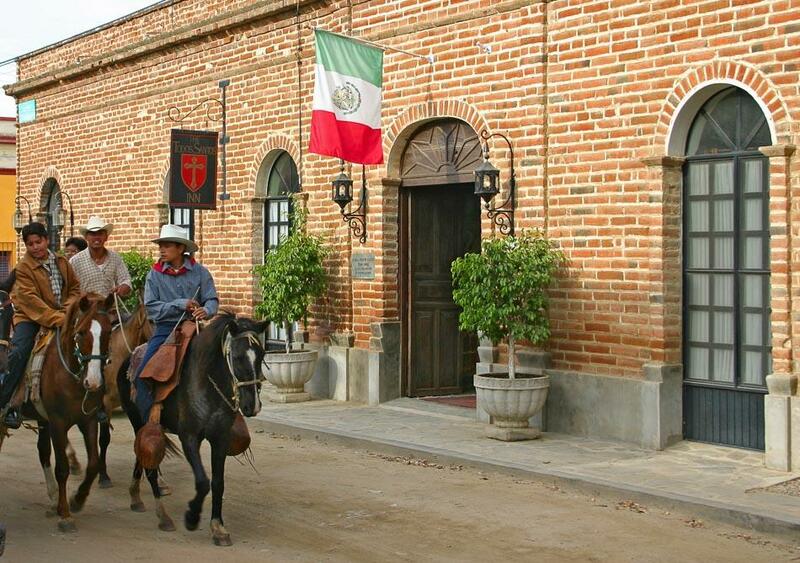 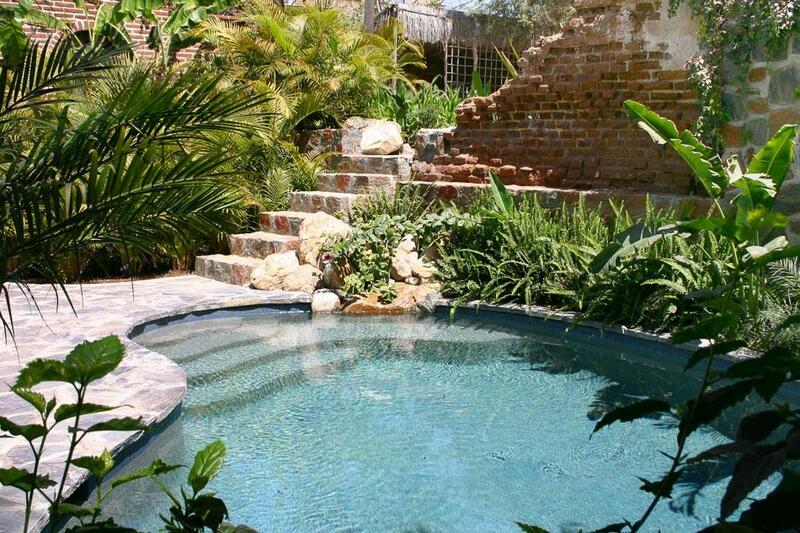 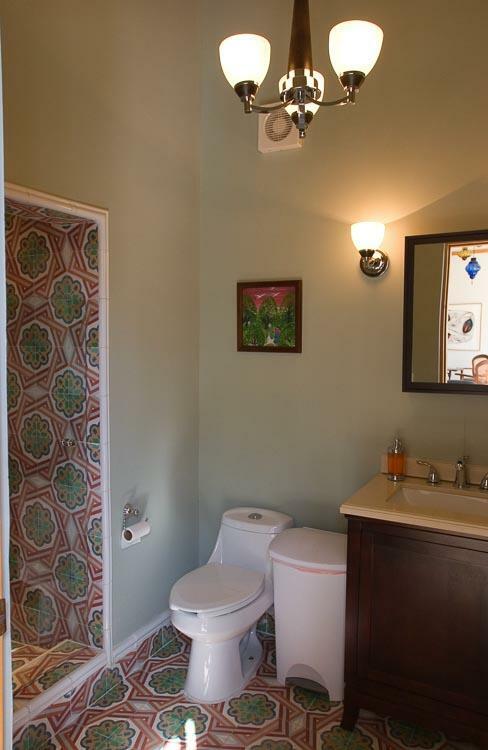 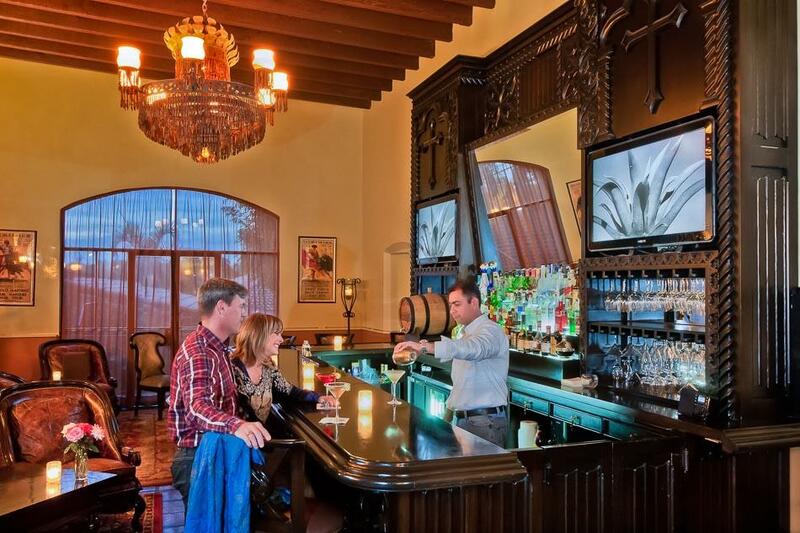 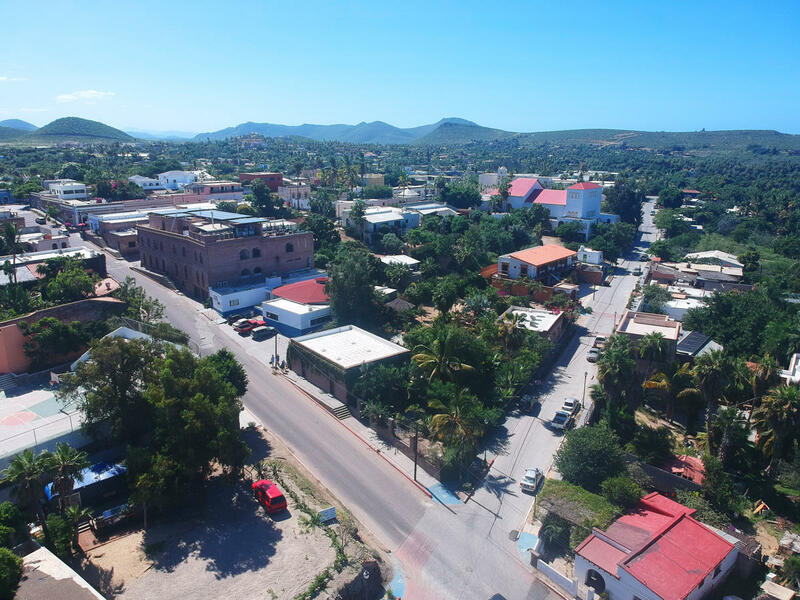 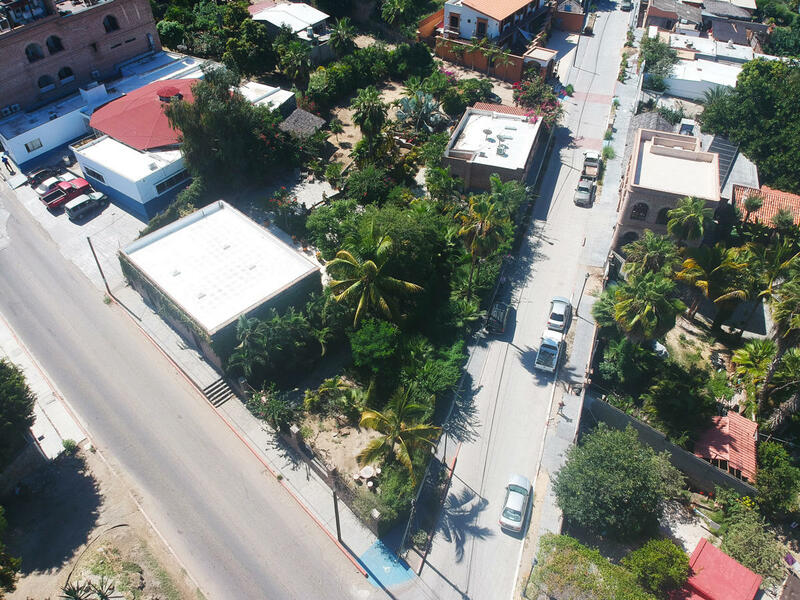 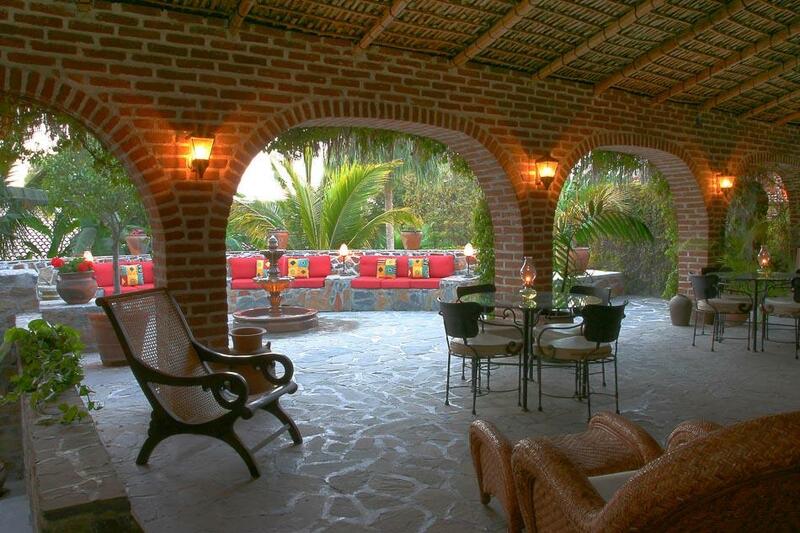 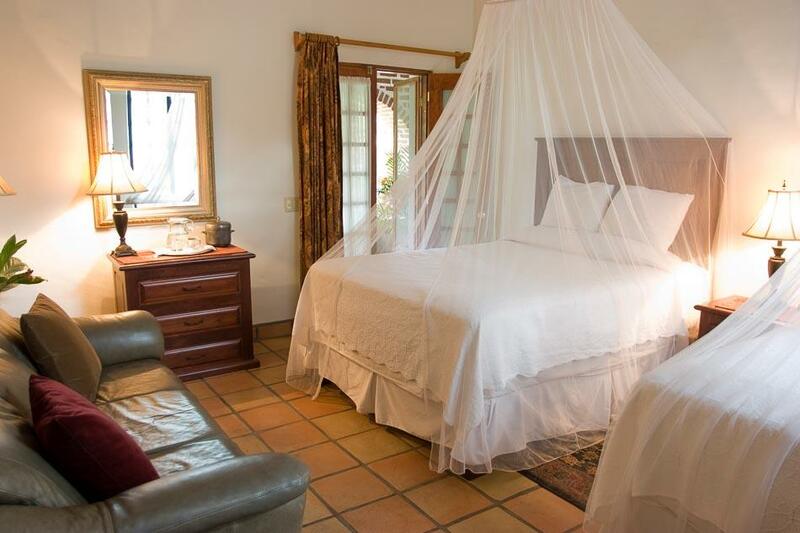 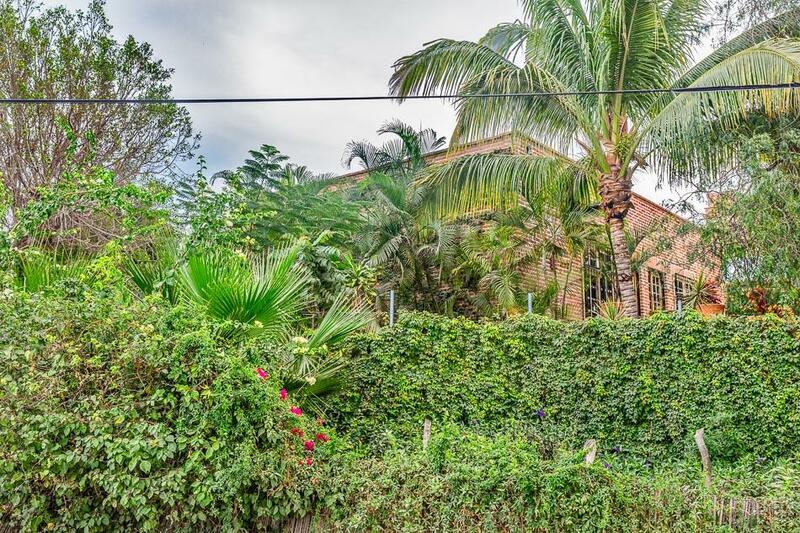 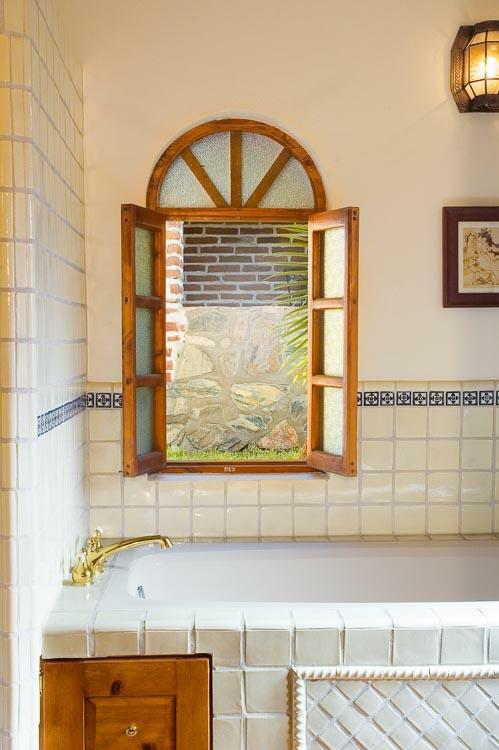 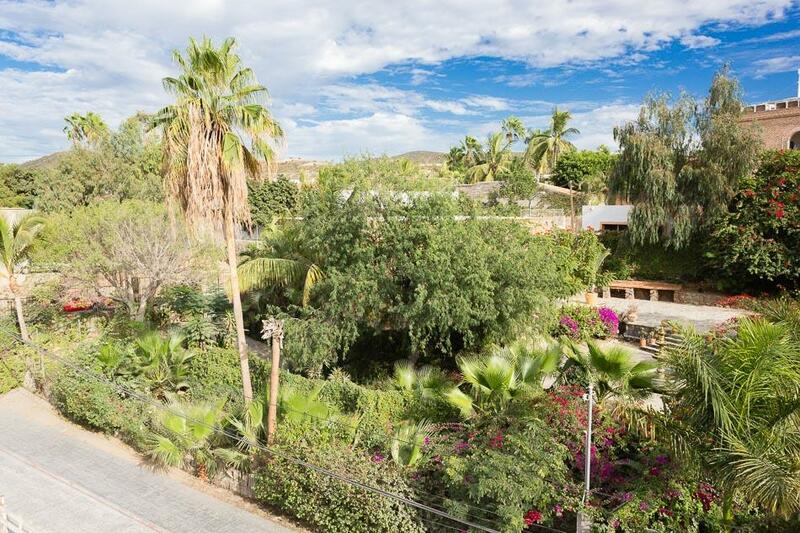 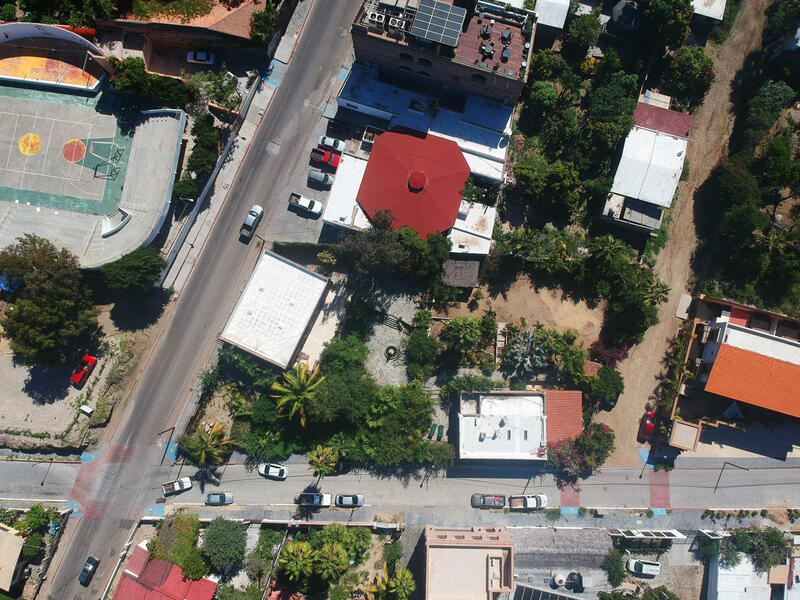 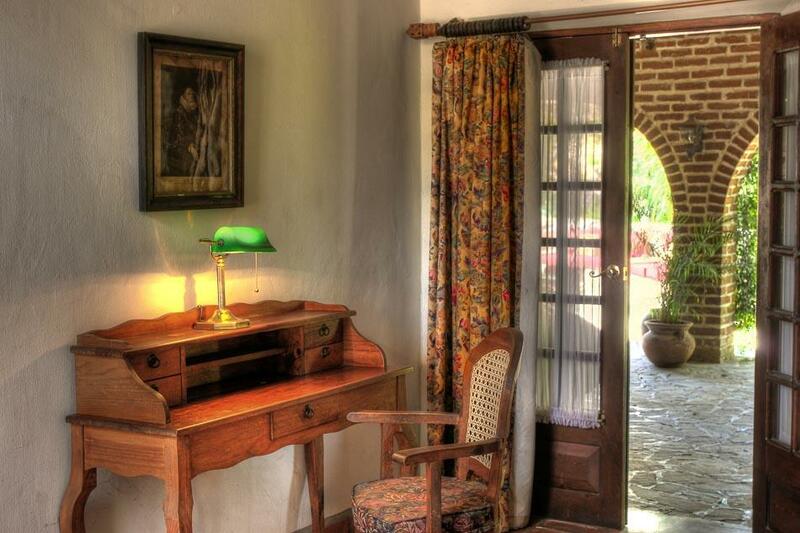 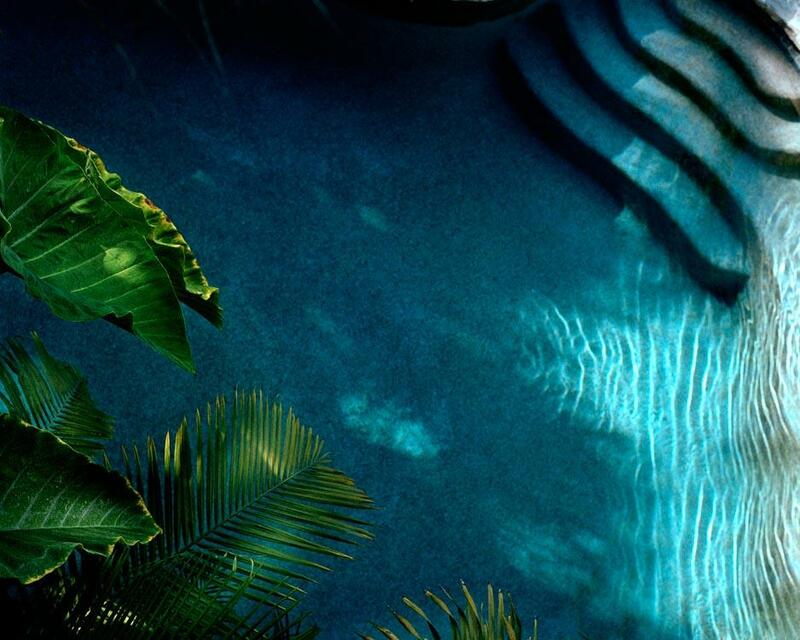 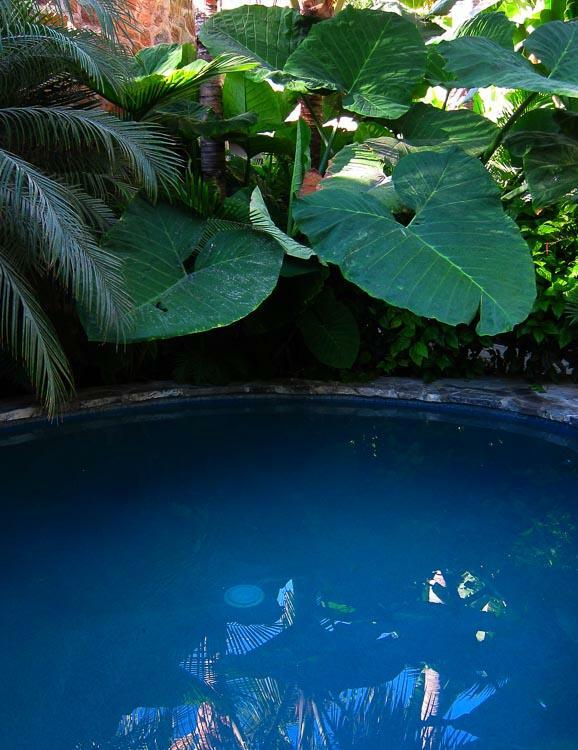 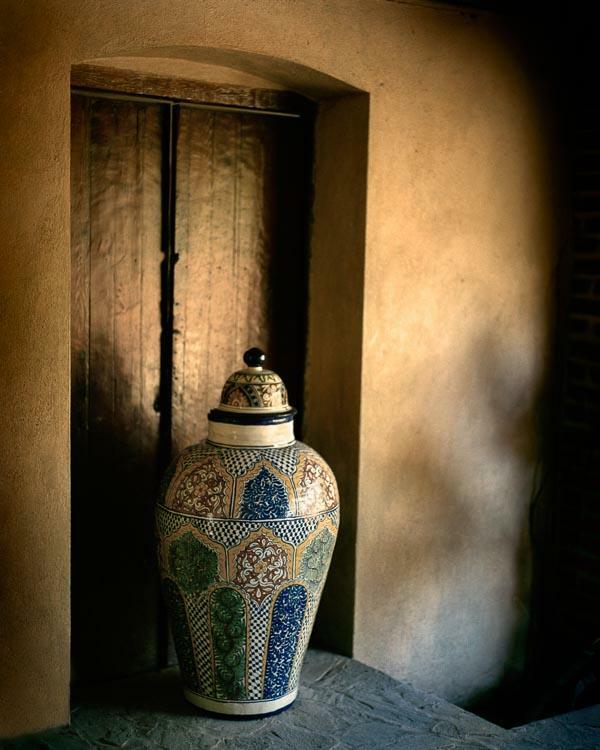 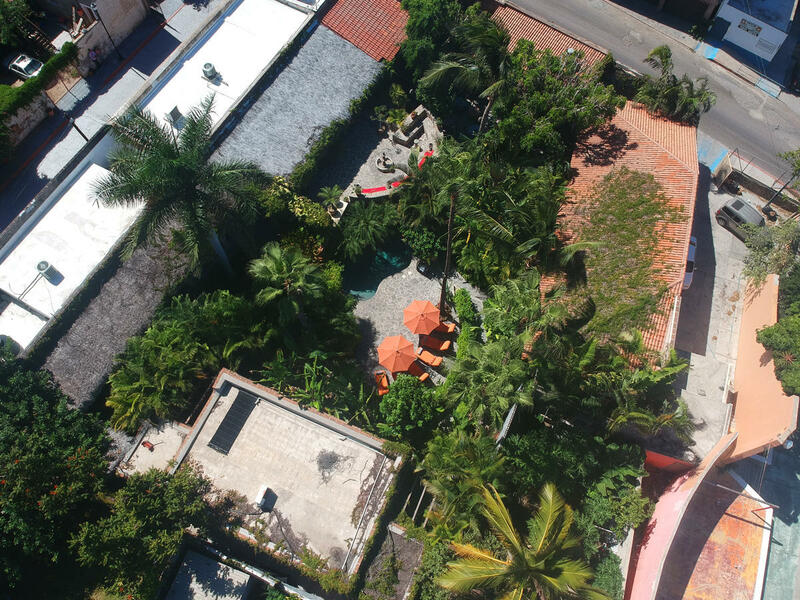 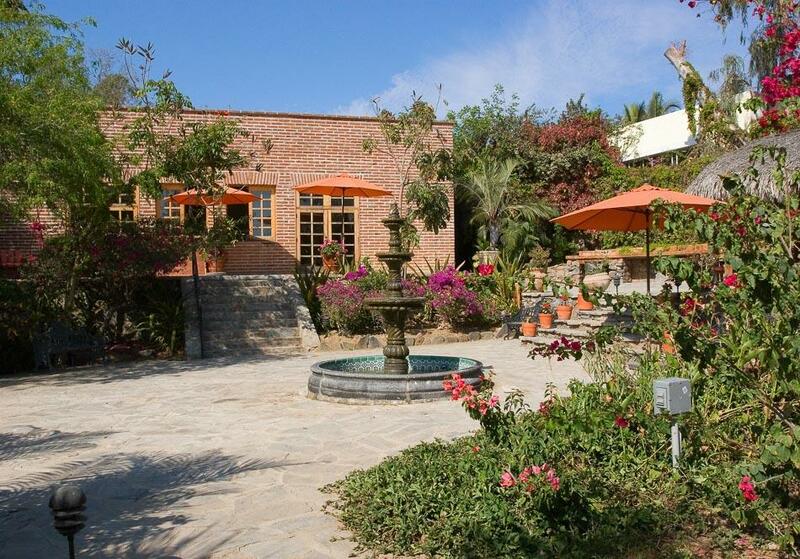 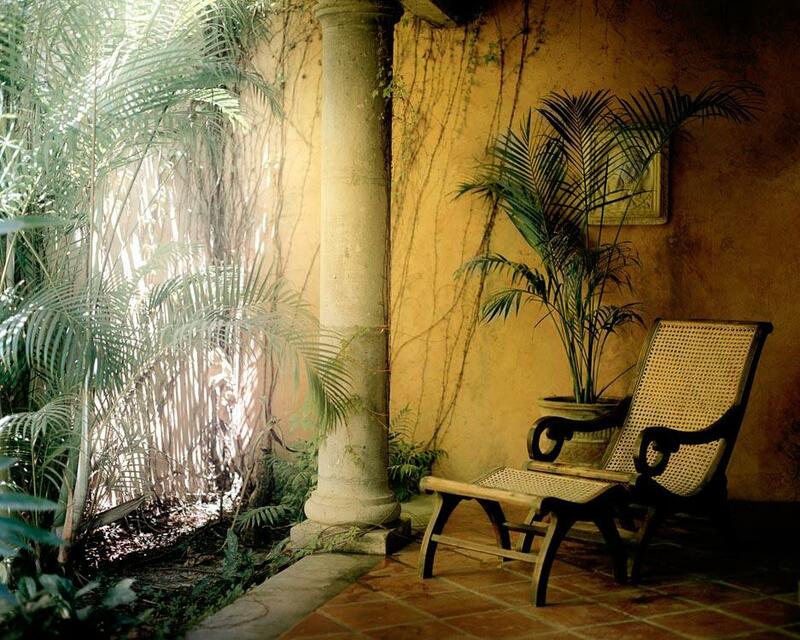 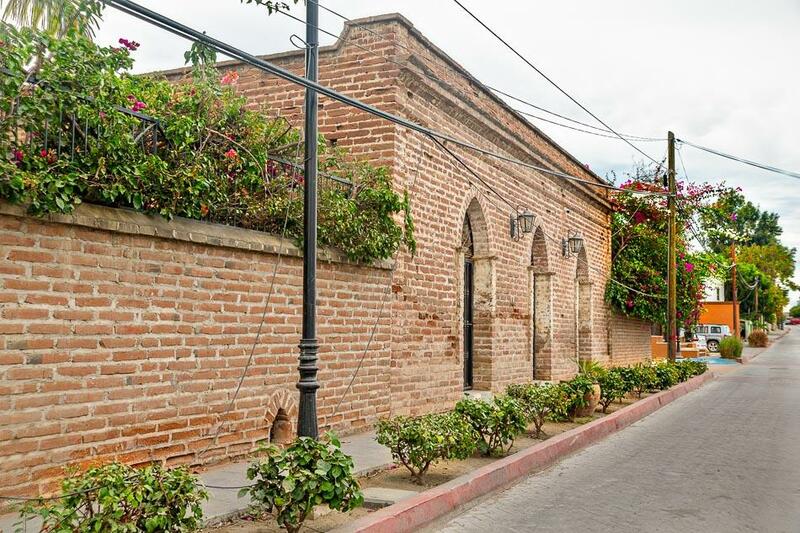 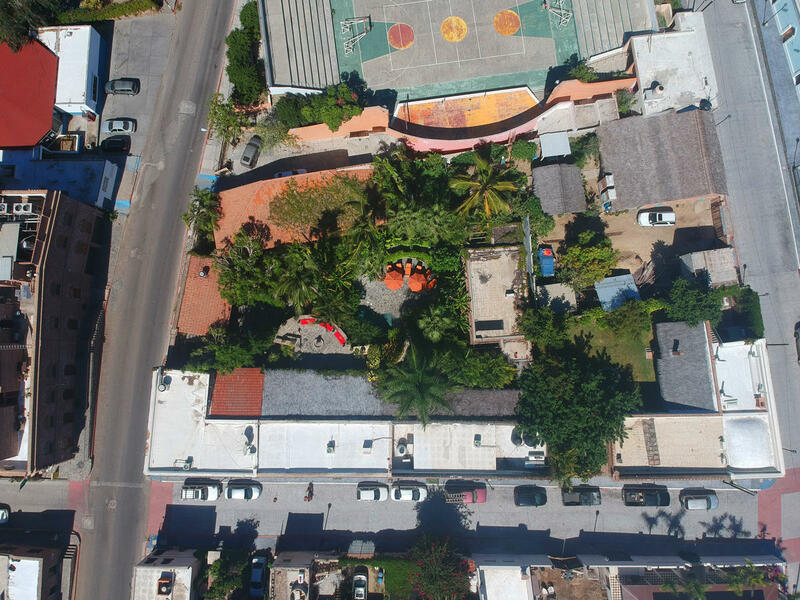 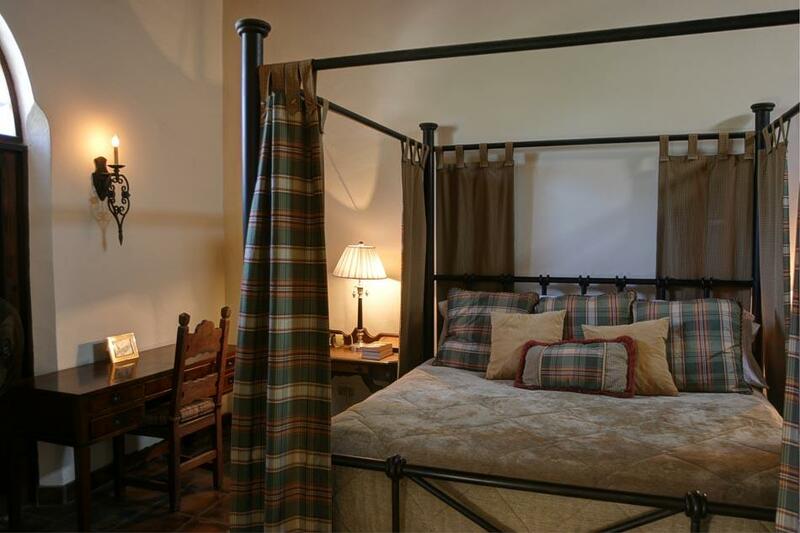 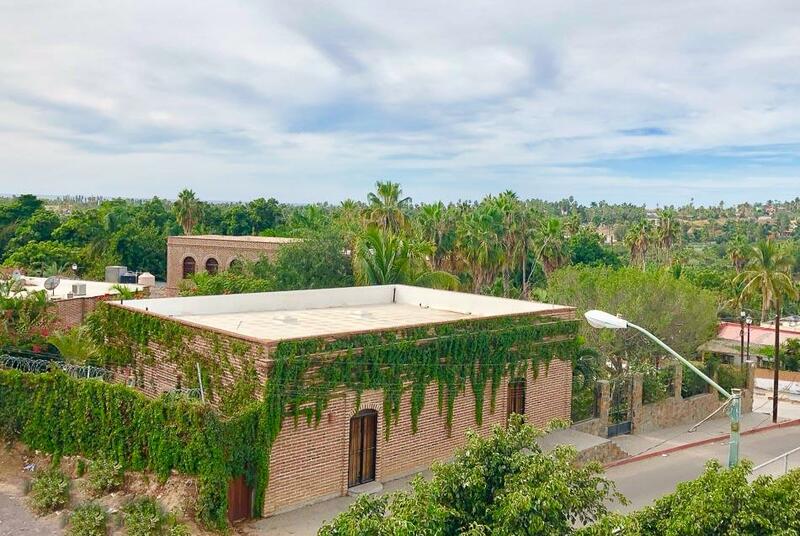 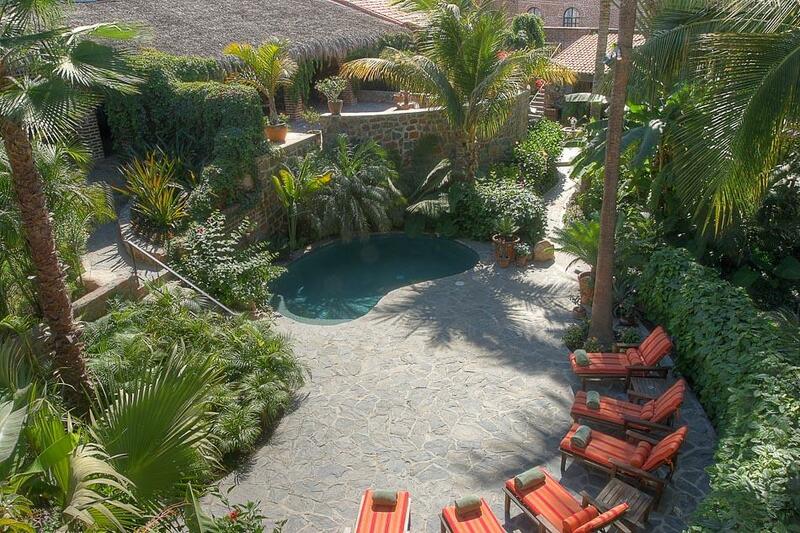 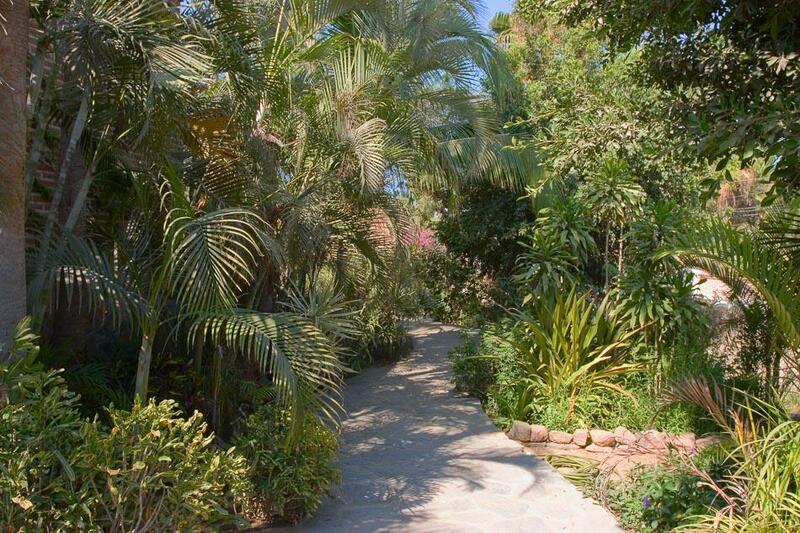 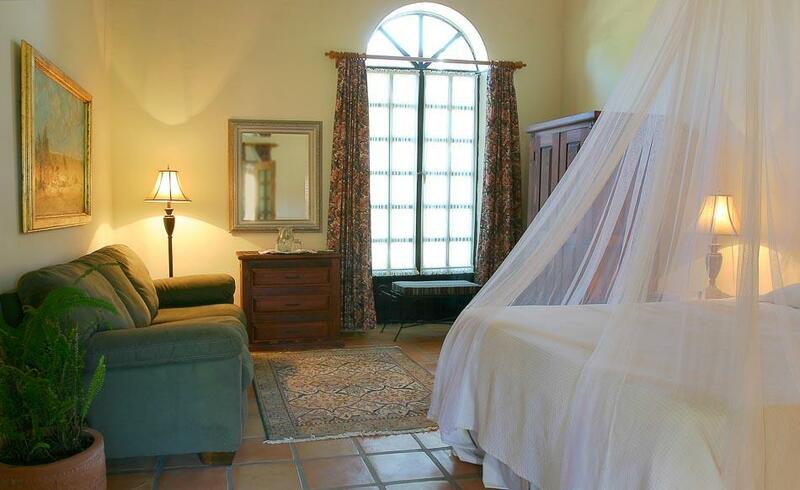 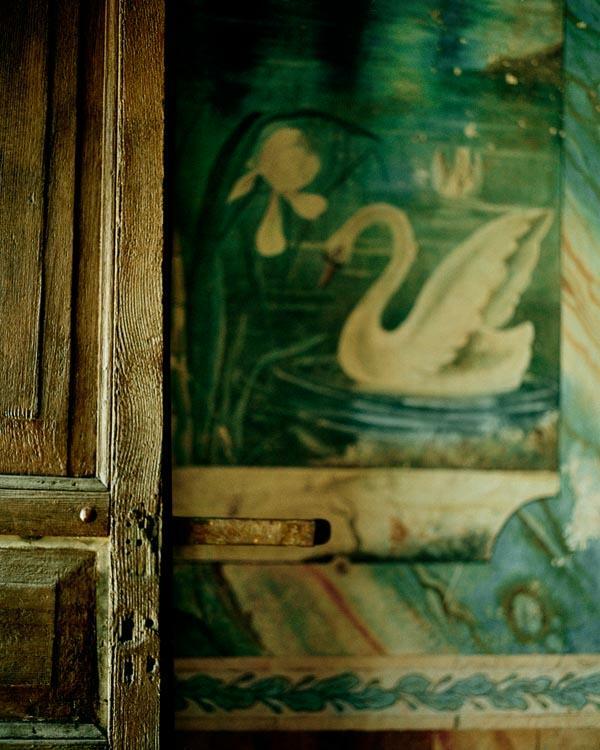 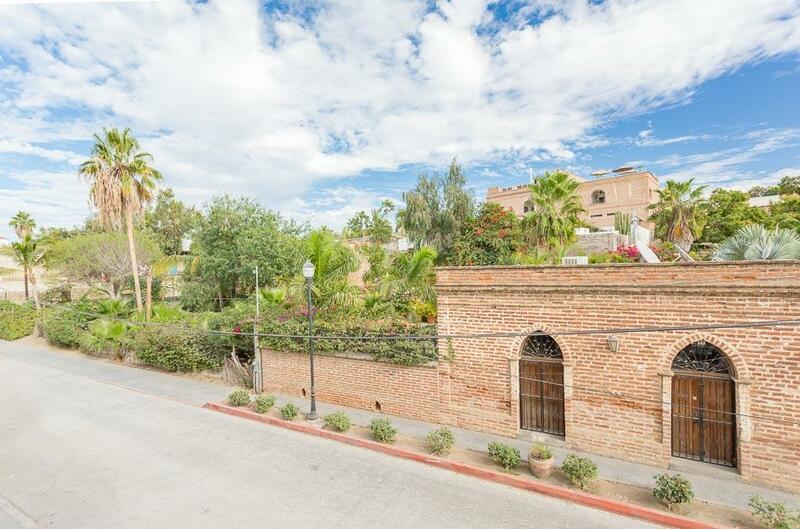 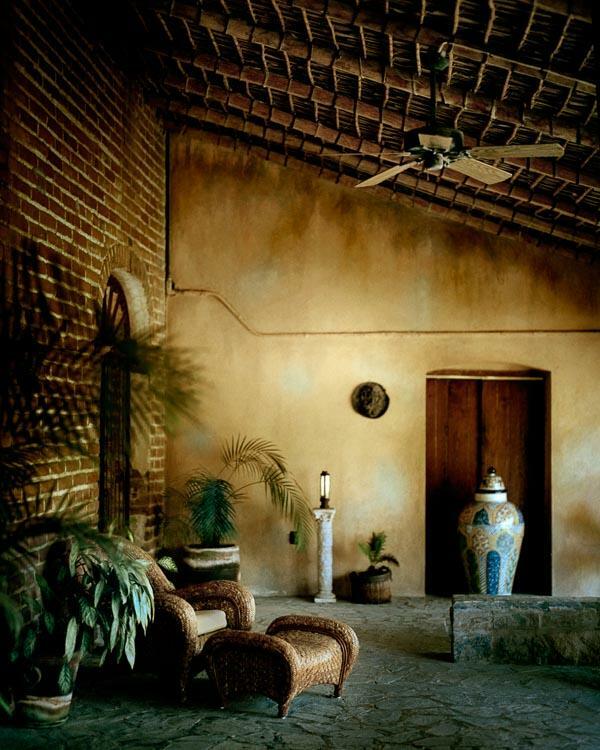 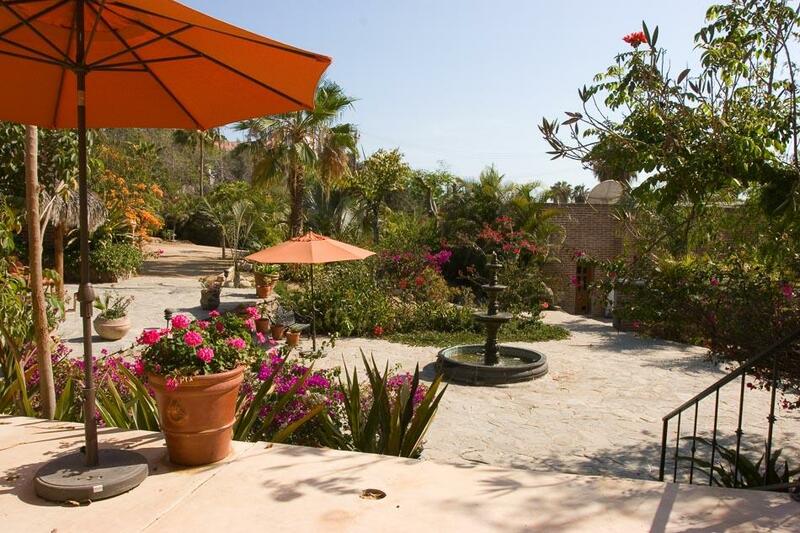 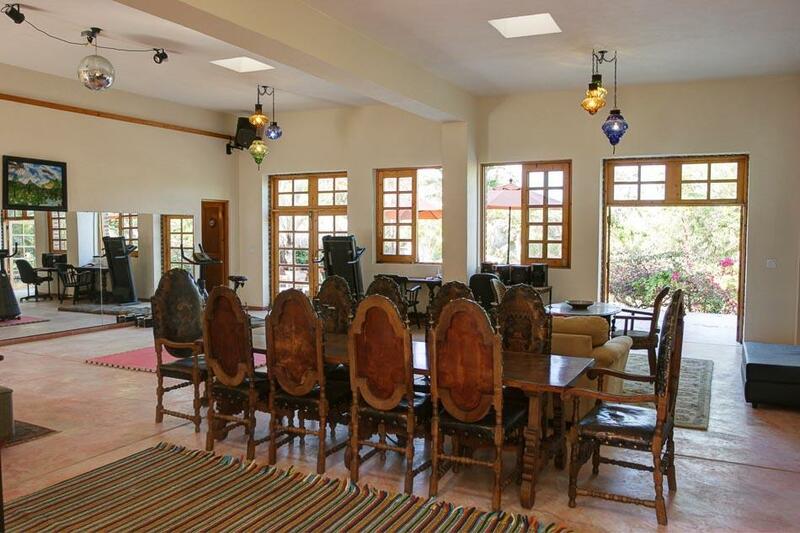 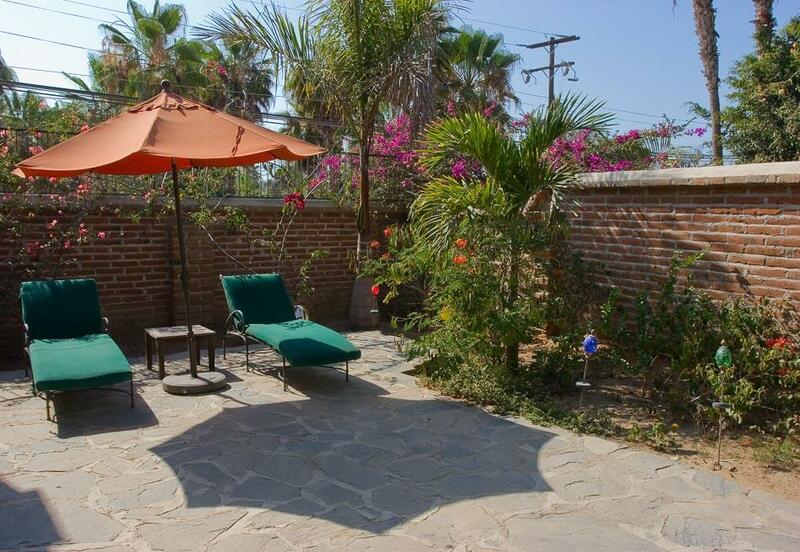 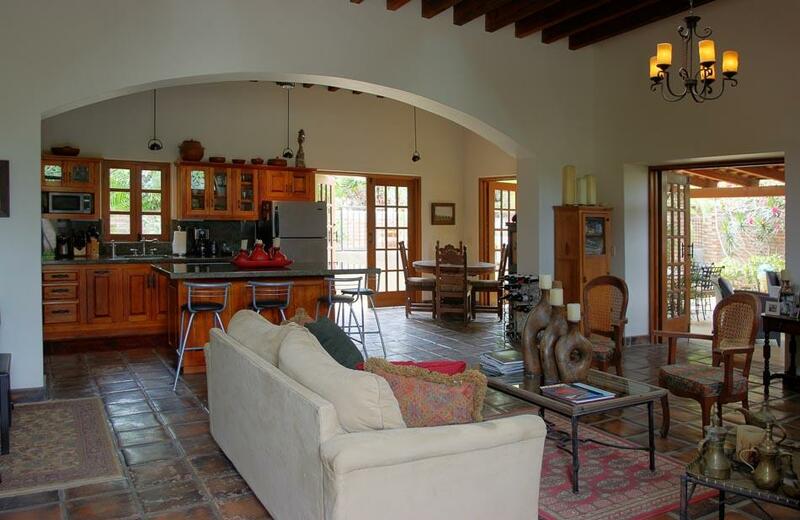 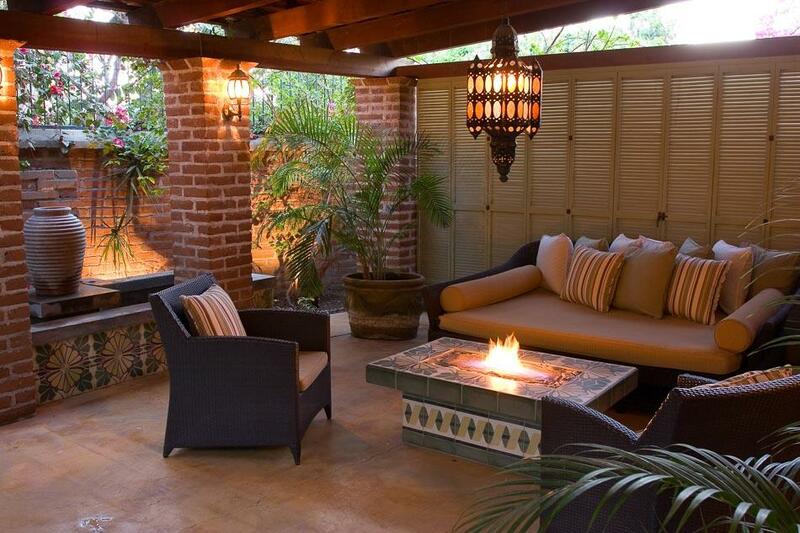 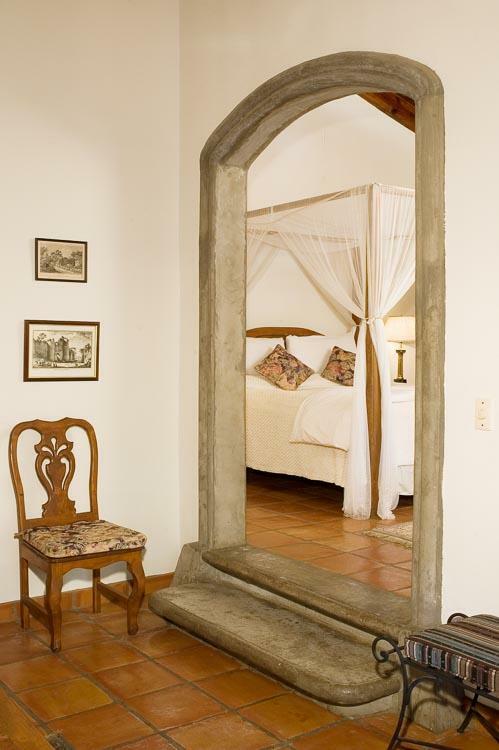 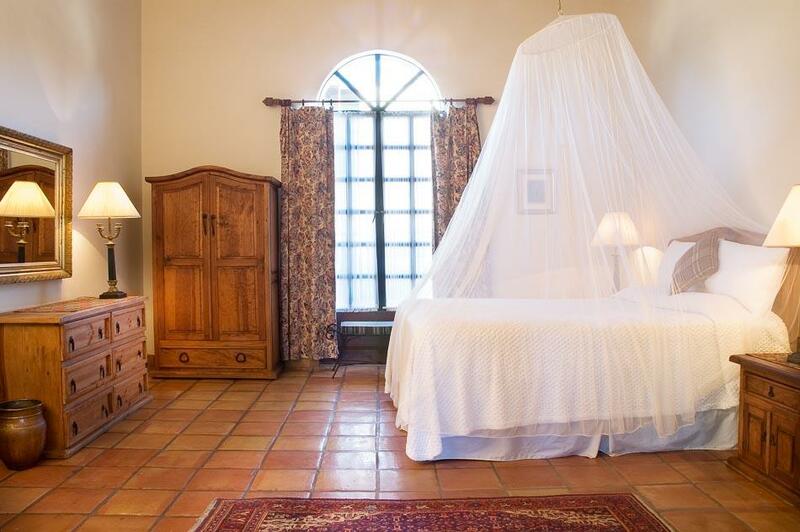 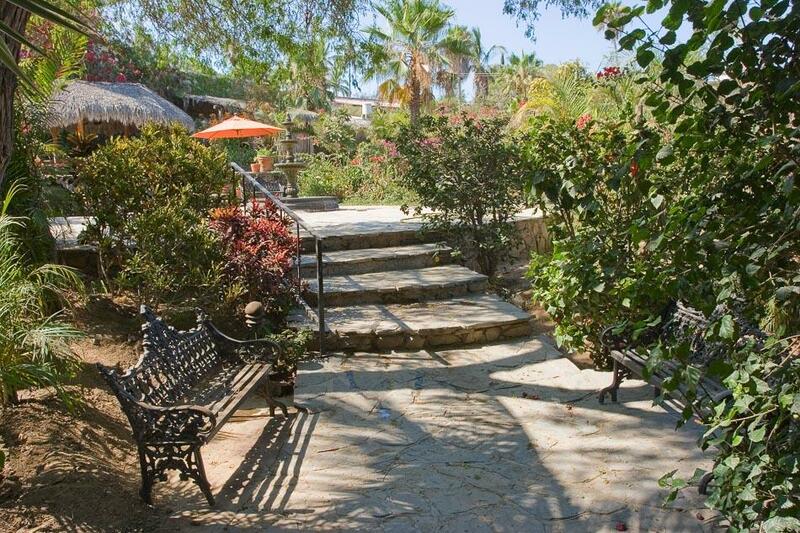 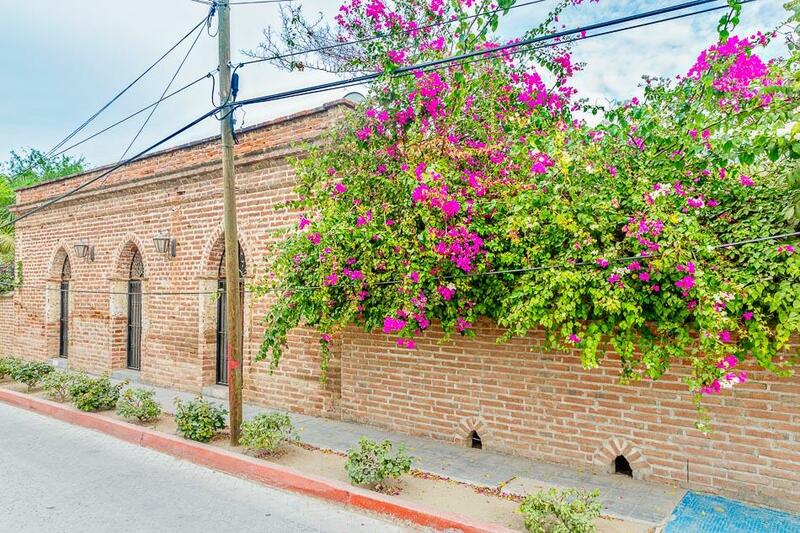 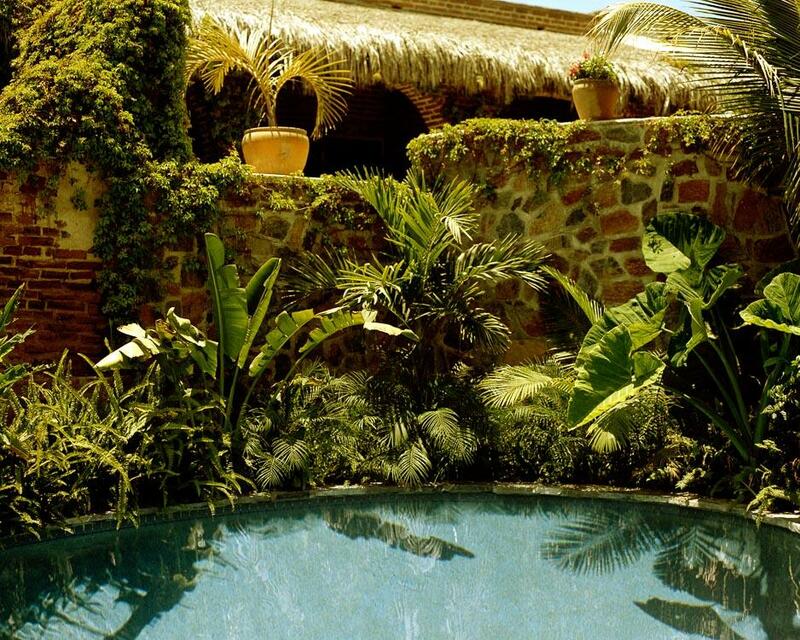 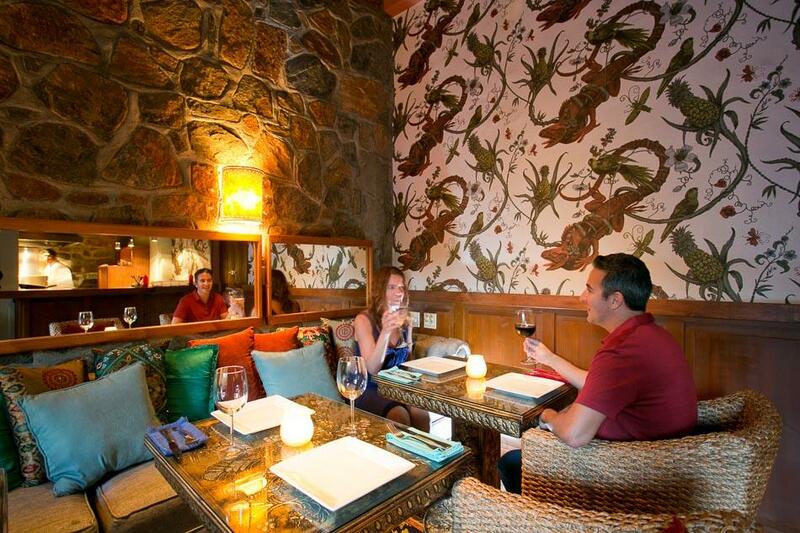 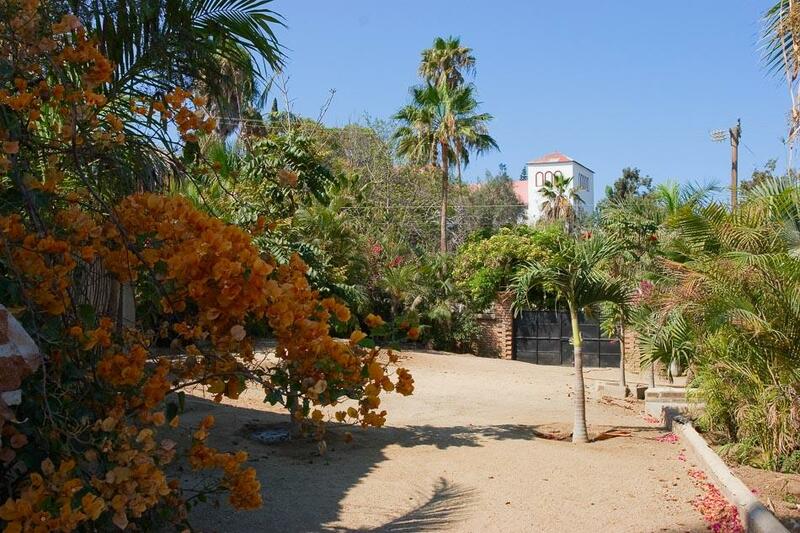 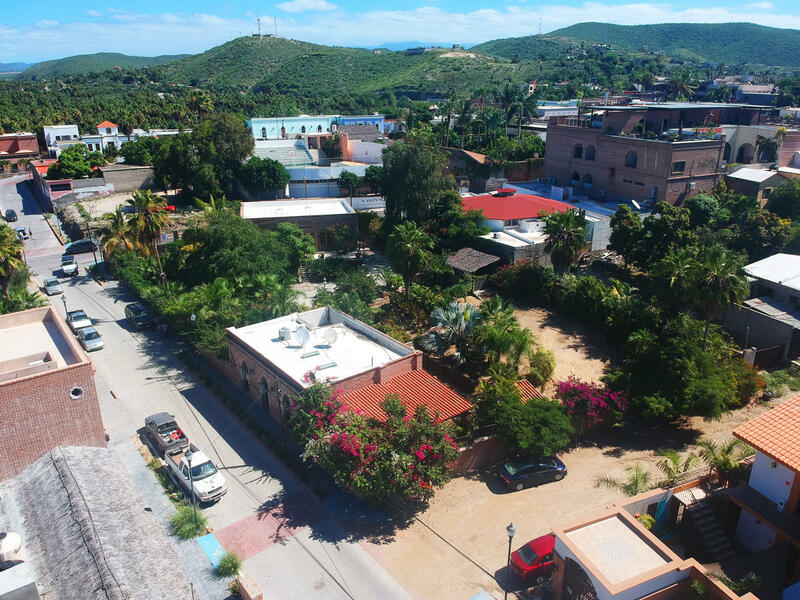 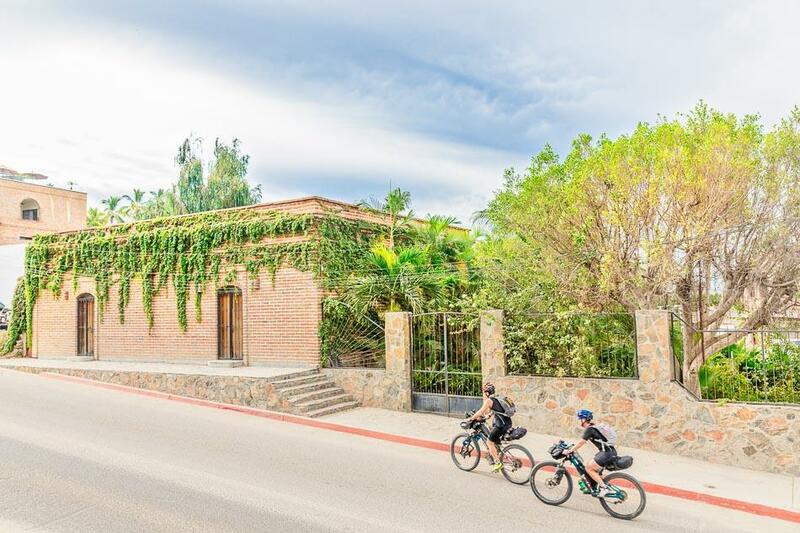 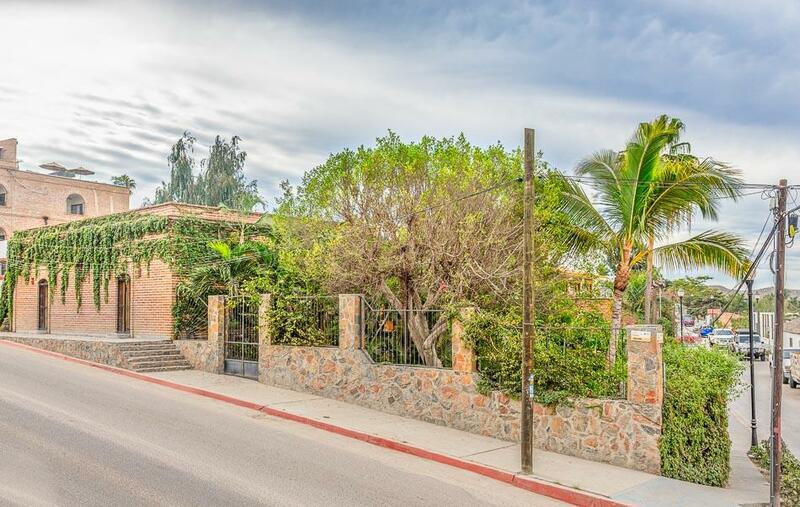 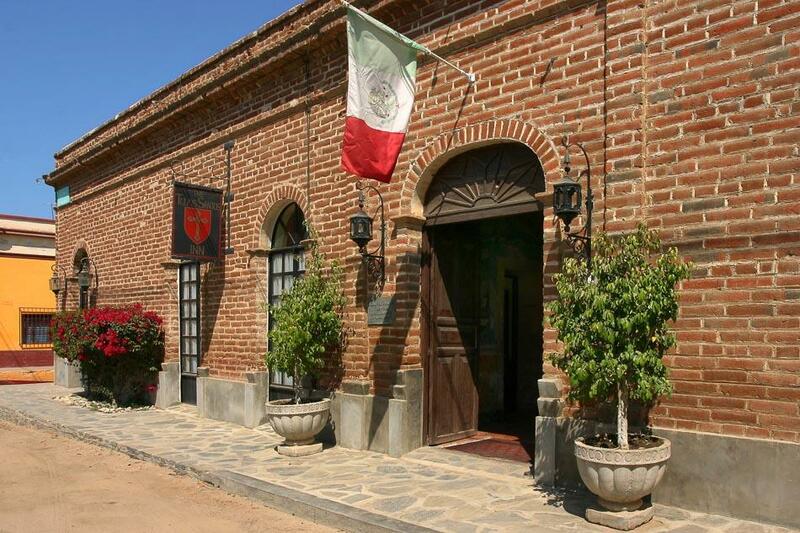 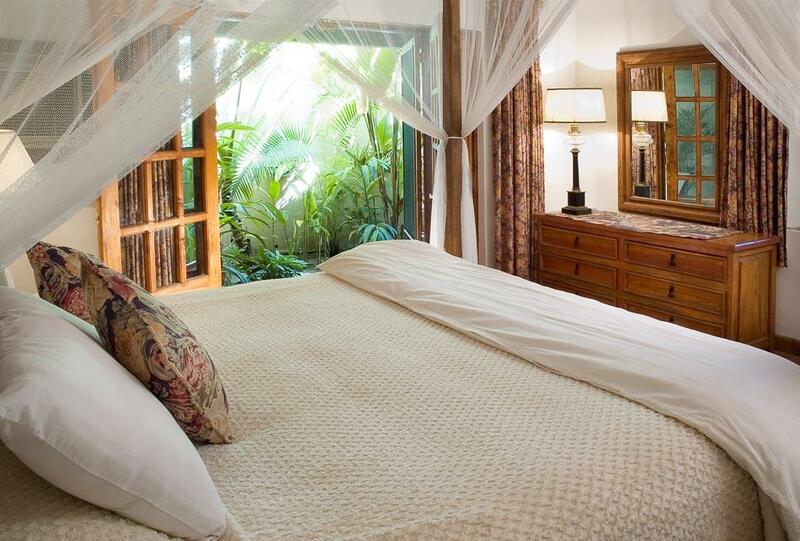 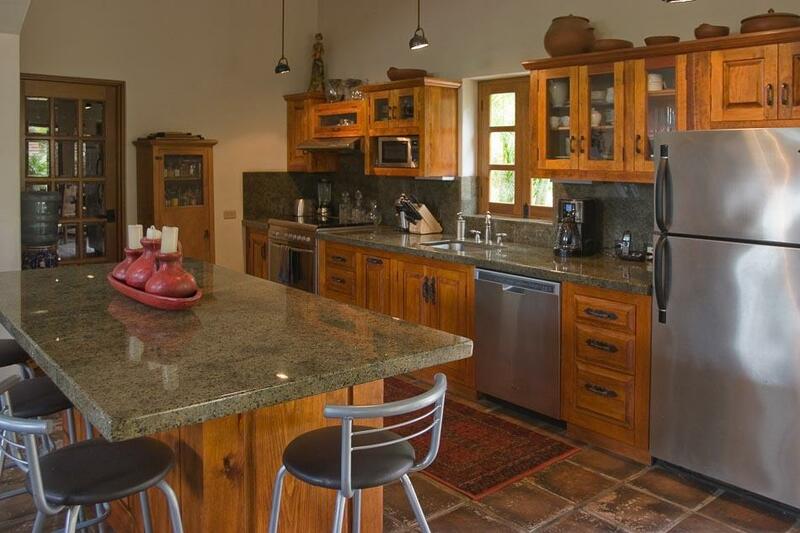 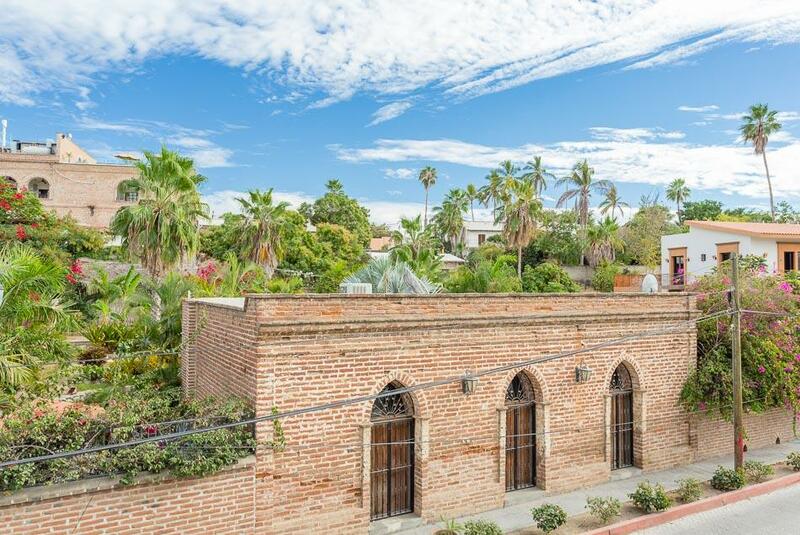 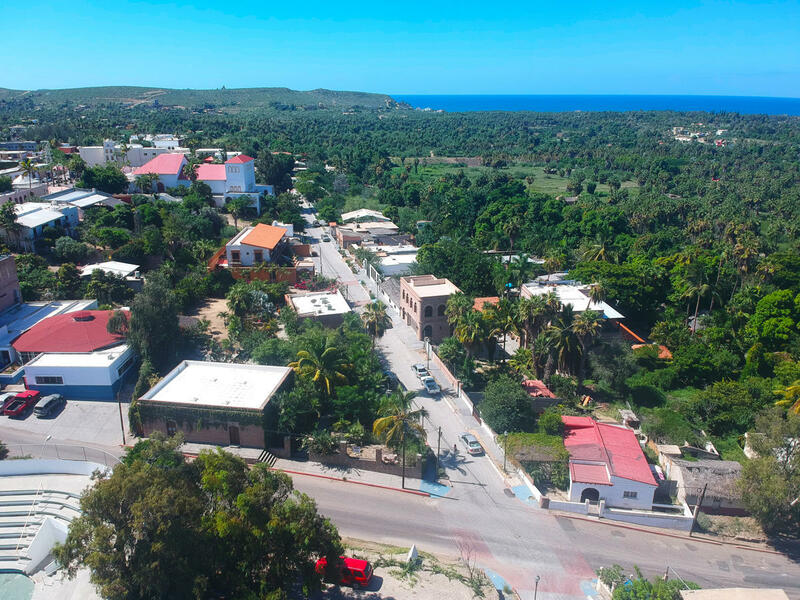 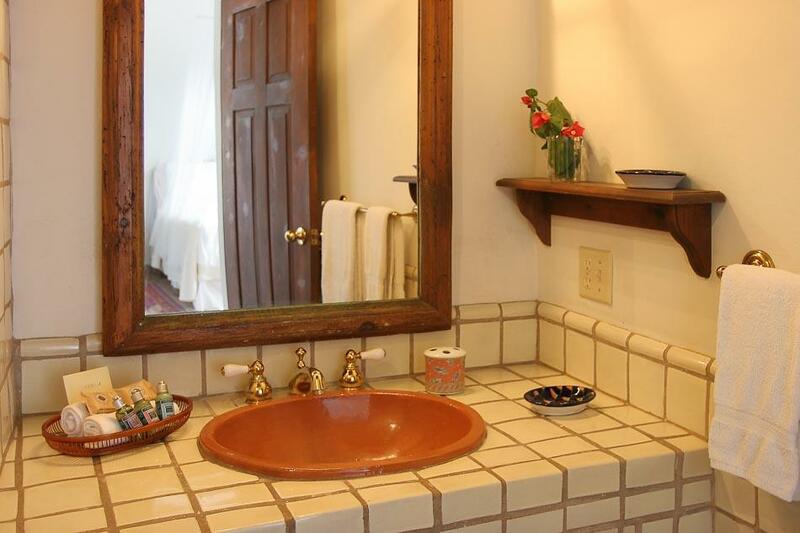 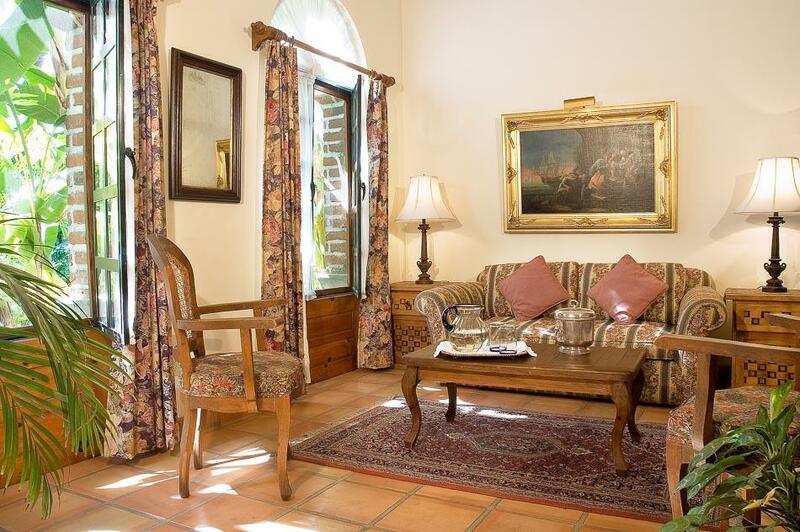 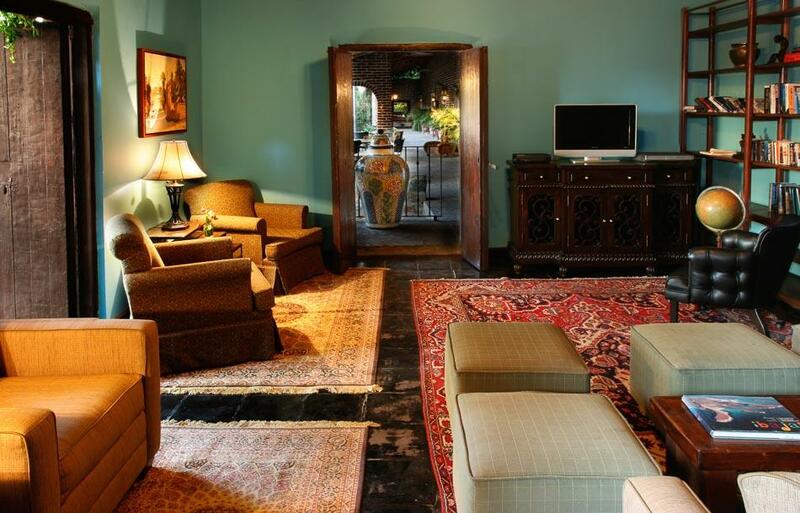 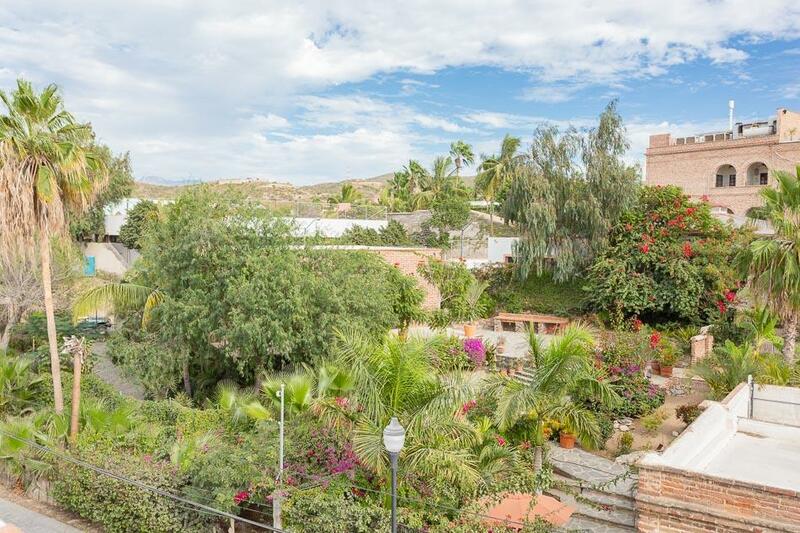 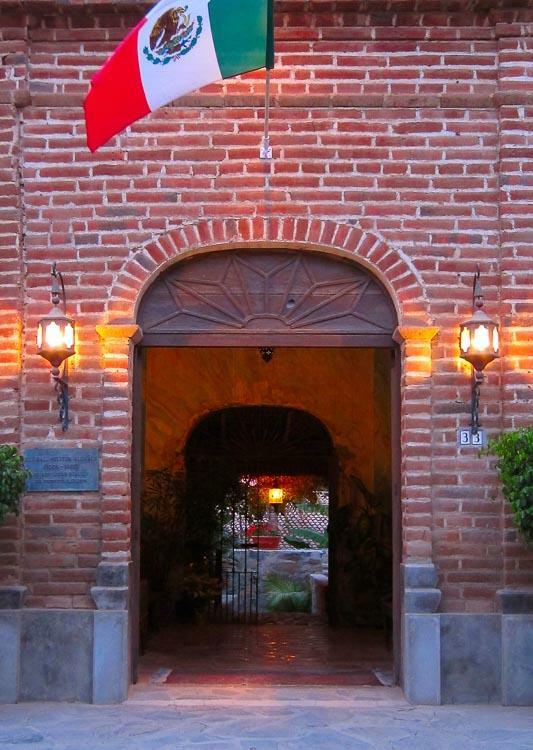 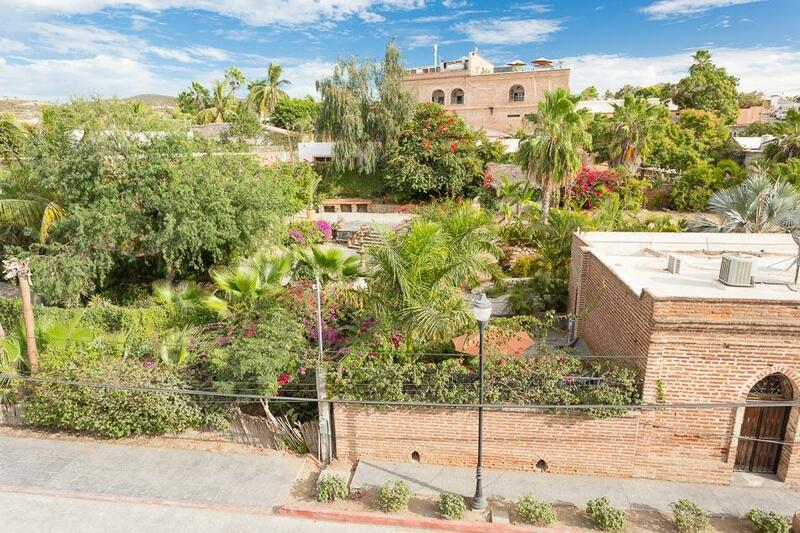 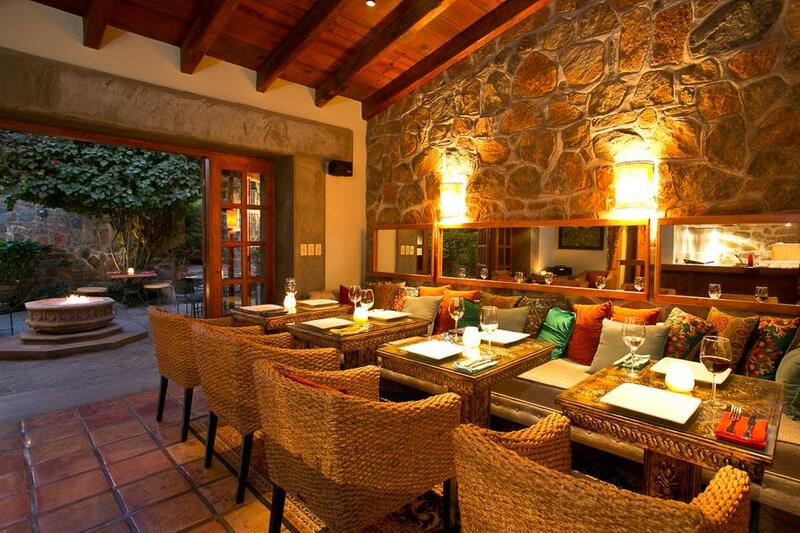 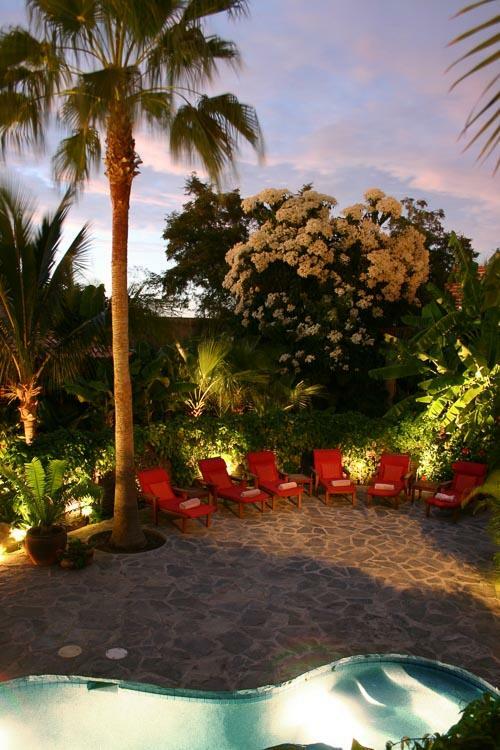 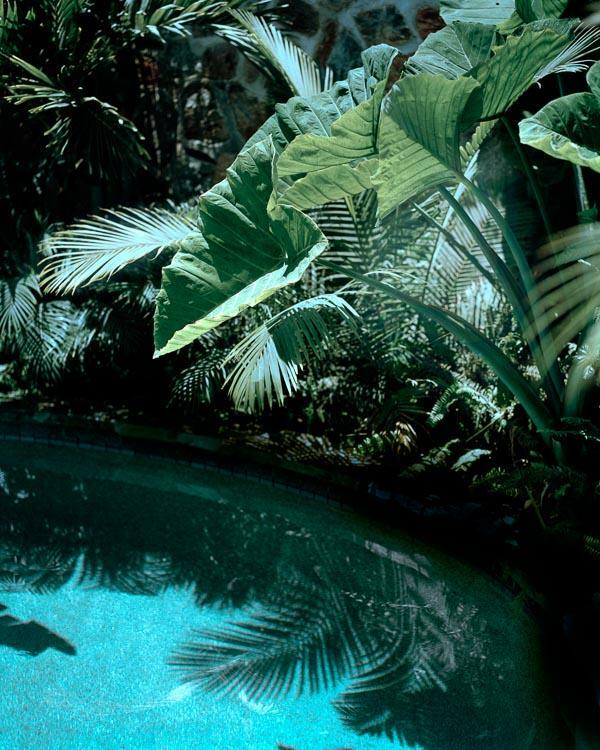 The sale of Todos Santos Historic Estates, does include the business but negotiable. 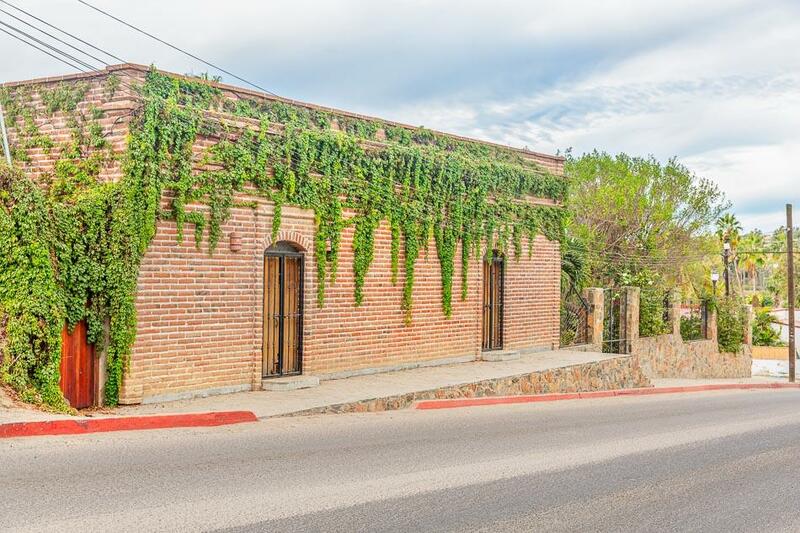 Join us for broker Thursday January 18, 2018.